Some women possess natural beauty while others are less fortunate. However, a great difference can be made during the wedding day. Brides should look their best whether they have dark skin or fair skin, fat or thin, and tall or short. The wrong makeup can make you look too mature but with the best wedding makeup tips, you are sure to look your best on your big event. On this special day, you have to look like a super model. Your make up should stay on the whole day and since photos are taken from different angles, you should look natural and beautiful. Brides and grooms usually spend a lot of time in choosing the wedding ring, flowers, hairstyle, and dresses but makeup is often overlooked. It would be best to hire a makeup artist instead of doing it yourself. Schedule for an appointment and the before the big event, applying the complete makeup can be tested out. Remember that the makeup should go well with your wedding dress. On the consultation, you have to bring pictures of the makeup colors that you want and a copy of your wedding dress. You can also ask the artist about the appropriate colors that will suit your style and skin tone. Oftentimes, the experts know what' best but if you're not comfortable with the colors, tell the artist so that it can be adjusted or changed. 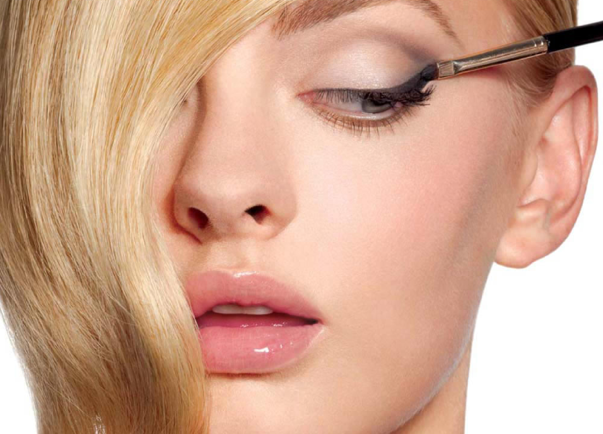 Arrange for the makeup rehearsal so that the right looks can be achieved. Some women prefer the use of makeup with minerals and since you're going to have the makeup all day long, it pays to use the ones with safer ingredients. Learn from the experience of other brides who looked like ghosts during their wedding. 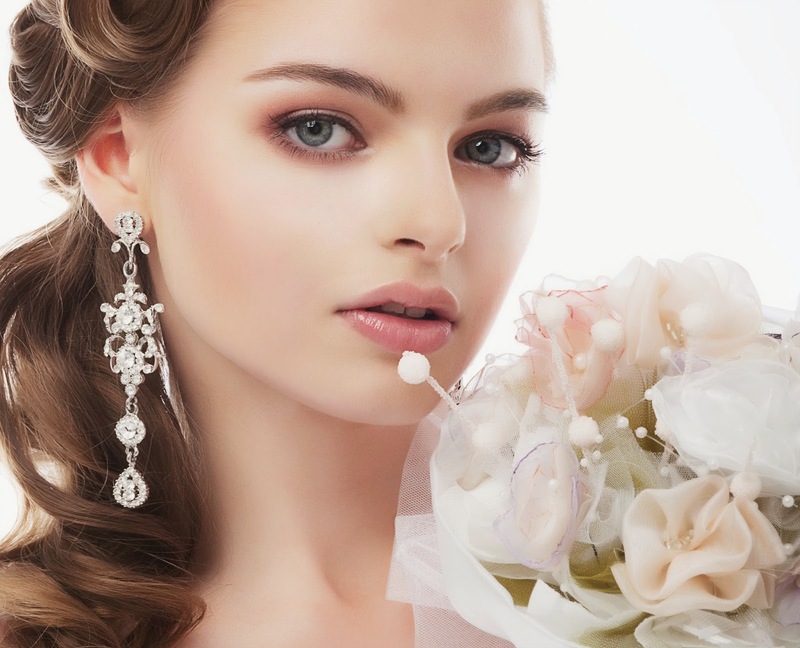 Adequate preparation should be observed and with the use of the wedding makeup tips, you will surely look your best. Hiring a professional is the best option but this may entail additional cost on your part. Still, if you want to look flawless all day long and you want your groom to fall in love with you even more, get a makeup artist and follow the wedding makeup tips.